5.8deg wide-angle viewing and 10x magnification lend the Celestron Nature DX 10x32 binoculars the only extra visual aid the natural world needs. The world looks good behind the Celestron Nature DX 8x32 binoculars. Equipped with 7.4deg wide-angle viewing and 8x magnification, this kind of clarity is the only addition the outside needs. The powerful Celestron Cometron 12 x 70 binoculars have incredible light-gathering capabilities that showcase comets, stars, Moon craters and even dim nebulae in crisp clarity with high contrast. 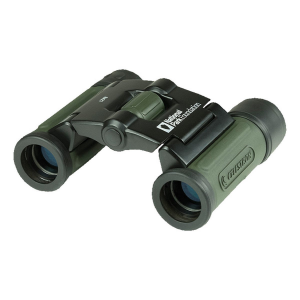 Celestron Cypress 10 x 25 binoculars are excellent beginner binoculars with high-quality optics at an affordable price. You'll enjoy bright, sharp, high-contrast views through these binoculars. Made for the outdoors, the Celestron FireCel + is rugged 3-in-1 tool featuring a hand warmer, multi-mode red and white flashlight, and a portable power supply for smartphones and personal electronics. 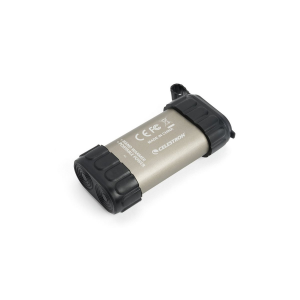 The Celestron Elements ThermoCharge 10 is a rugged, ergonomic, useful 2-in-1 tool that includes an electronic hand warmer and a portable power bank that charges 2 devices at once. 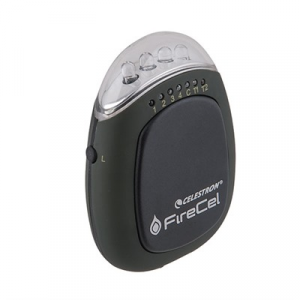 Stay warm on the trail with the Celestron ThermoTrek rechargeable hand warmer. 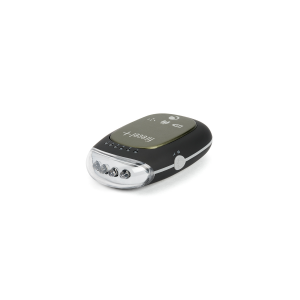 The 4,400 mAh lithium-ion battery provides up to an impressive 6 hrs. of continuous 110degF heat on a full charge. Get up-close and personal with wildlife from a distance thanks to the Celestron LandScout 50mm spotting scope. It's affordable, easy to use and lightweight enough to take on nearly any adventure. The affordable, easy-to-use and lightweight Celestron LandScout 60mm spotting scope gives you the best seat in the house without disturbing the wildlife thanks to high quality, fully coated optics. Celestron LandScout 7 x 35 Porro prism binoculars are fully loaded with advanced features to meet the needs of every outdoor enthusiast, from birders and hunters to sports fans and travelers. The compact Celestron National Park Foundation 60mm TravelScope is designed with traveling in mind. Now you can stargaze whenever and wherever your adventures take you into the wild darkness.